Novelist, autobiographer, poet, dramatist, essayist, and cultural critic of rare and radical boldness, Gerald Vizenor has long stood at the very forefront of Native writing. His challenges to received thinking, along with signature phrases like postindian, survivance, storier, double-other, and terminal creed, have uniquely influenced the discourse of Native life and art. This essay collection offers an overview of Vizenor scholarship through close reading of his texts and exploration of the intellectual contexts in which they are situated. Vizenor's achievements cannot be easily summarized; rather, this book gives due evidence of the complexity of his work and the diverse critical responses to it. 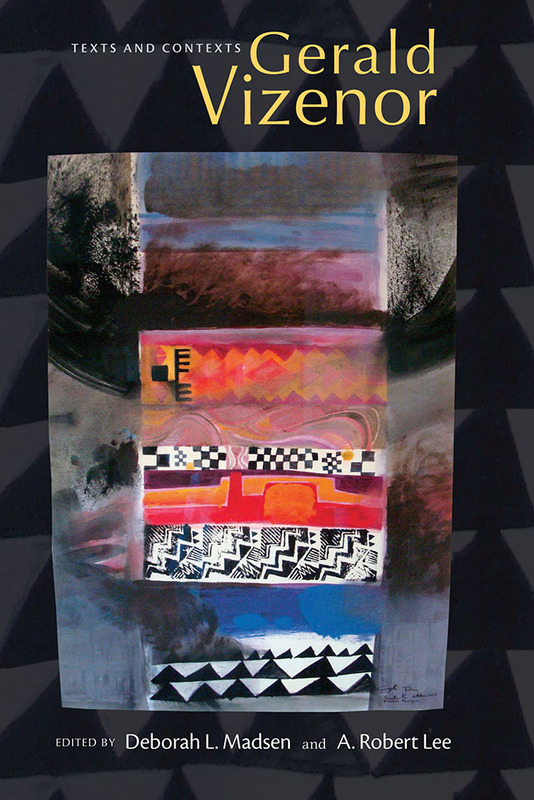 The book comprises close textual readings of Vizenor's writing as well as comparative readings that place Vizenor's achievement in various theoretical, cultural, and historical contexts as well as the context of fellow Native writers. The final section makes available the full text of the ratified Constitution of the White Earth Nation of which Vizenor was the lead writer, an essay by Vizenor about the significance and provenance of the Constitution, and a new interview by A. Robert Lee, bringing the collection to Vizenor's most recent writing and his thoughts about his future projects. Deborah L. Madsen is professor of American literature and culture at the University of Geneva. A. Robert Lee is professor of American literature at Nihon University, Tokyo.